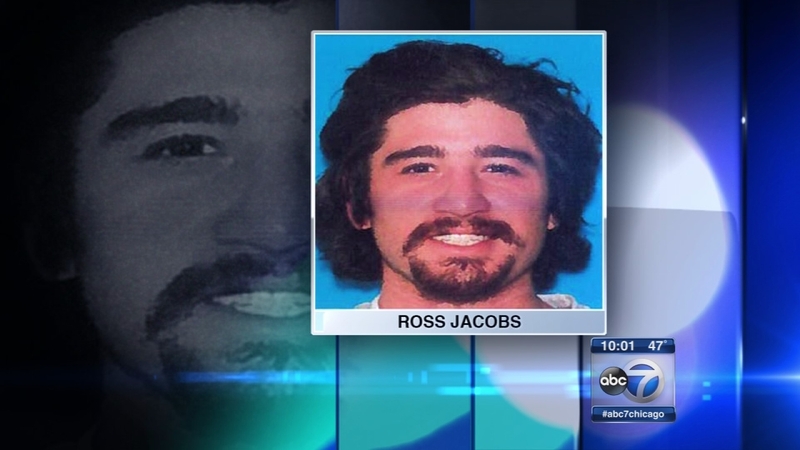 Ross Jacobs, 27, of Wilmette, has been booked into the Dallas County Jail in Texas on a charge of attempted murder. 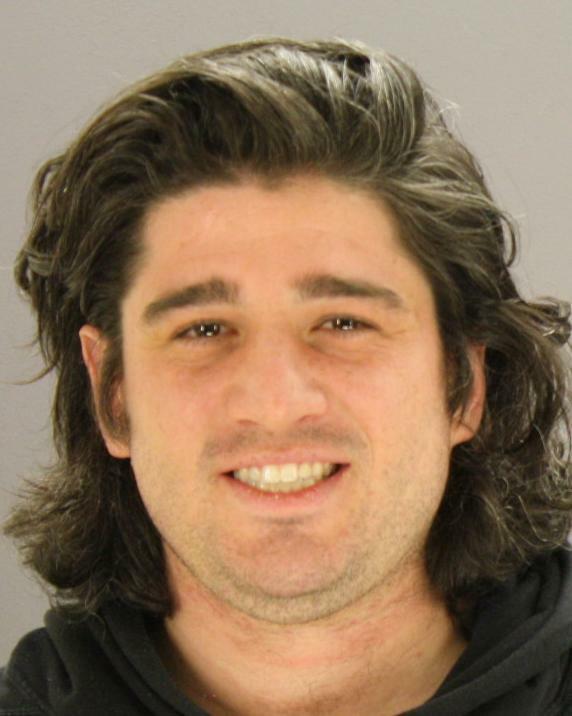 He is being held without bail after being caught using while a Dallas ATM. Police say the stabbing took place about 3 a.m. Friday in Chicago's Hyde Park neighborhood. The university confirmed Jacobs is a former graduate student, but has not been enrolled since 2013. It is not clear what precipitated the attack, but neighborhood residents described Jacobs as a person known for his erratic behavior. Jacobs allegedly stabbed his 27-year-old roommate several times before fleeing the apartment they shared in the 5400-block of South Hyde Park Boulevard. "I've always encountered this guy and I'm always on alert when I see him or approach him or whether he's approaching me," said neighbor Delaney Gentle. "I knew there was something off, it was clear, by his actions were just random. Not of a normal person. He just seemed like he was in his own mind in his own world." The stabbing victim survived the attack but was in serious condition.